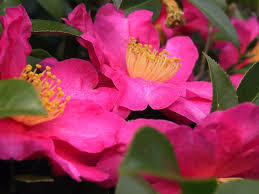 An early flowering sasanqua with deep rose pink, incomplete double flowers that fade/change as the flowers age on an upright, dense, vigorous shrub. Description: An evergreen shrub to 3m with small, dense, bright green foliage. Abundant, showy flowers are produced in autumn and early winter. Ideal for screens, hedging, large containers and espaliers. Position: Sunny or partly shaded position. 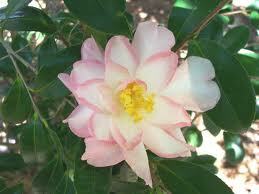 Sasanquas tolerate more sun than japonica camellias and hedge up neater. Soil: Well drained, slightly acidic soil. Before planting combine soil with organic matter for best results. Care: Keep moist especially in hot, dry weather. Mulch with compost, leaf mould or other organic matter to keep roots cool. Do not allow mulch to touch the trunk. May be lightly trimmed to shape in spring. 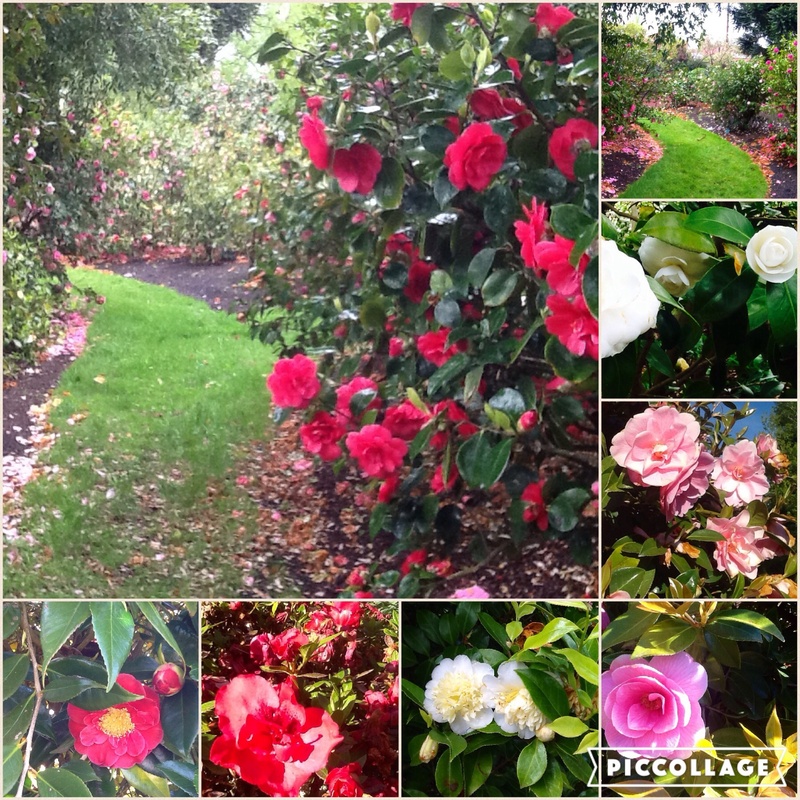 Feed in spring with a specific camellia fertiliser or a complete organic fertiliser. Avoid lime.